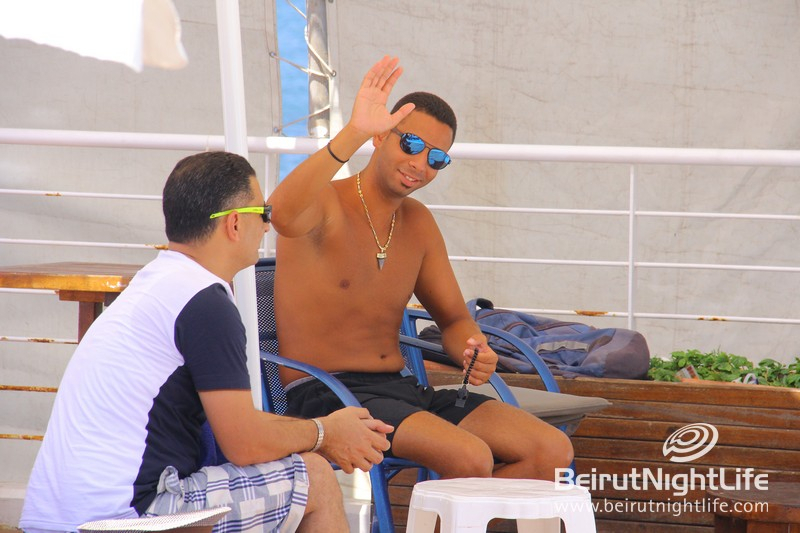 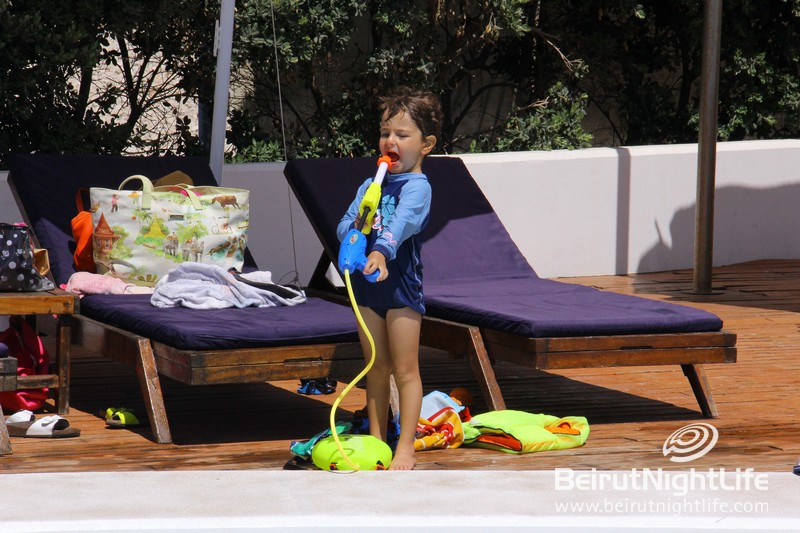 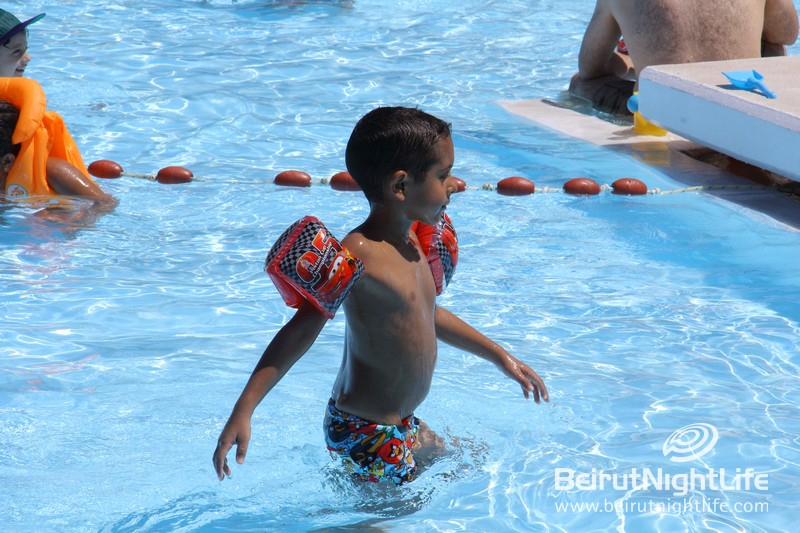 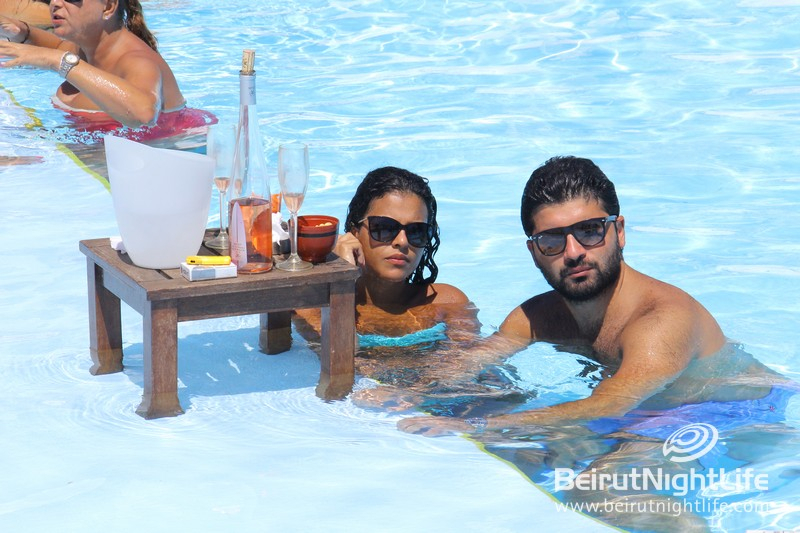 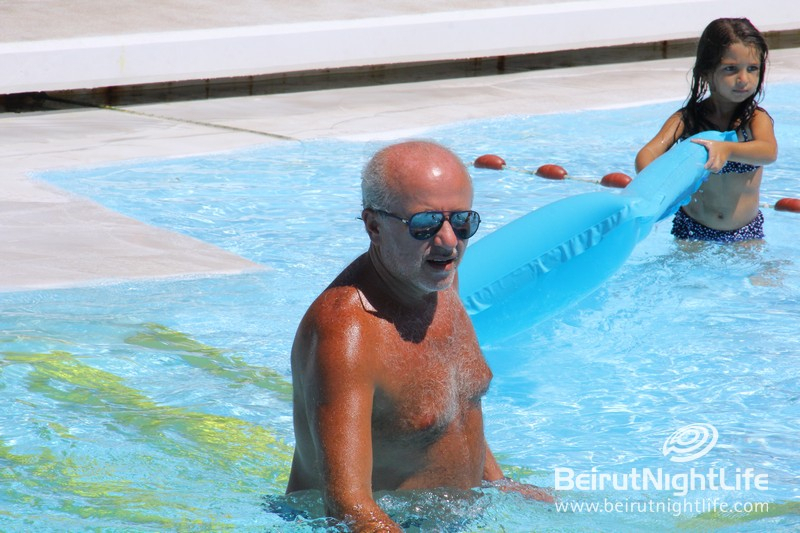 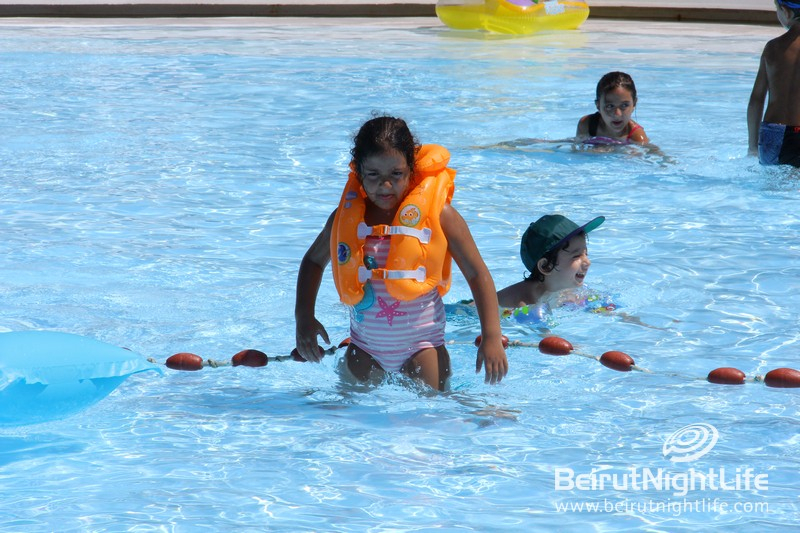 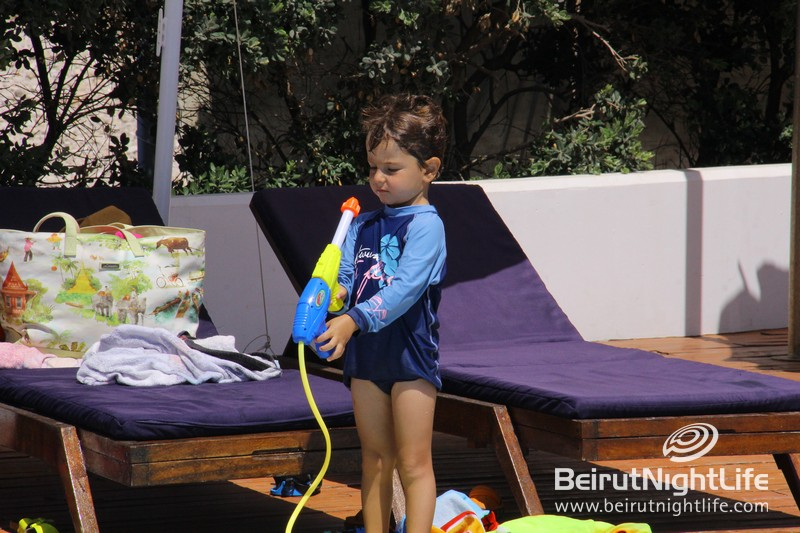 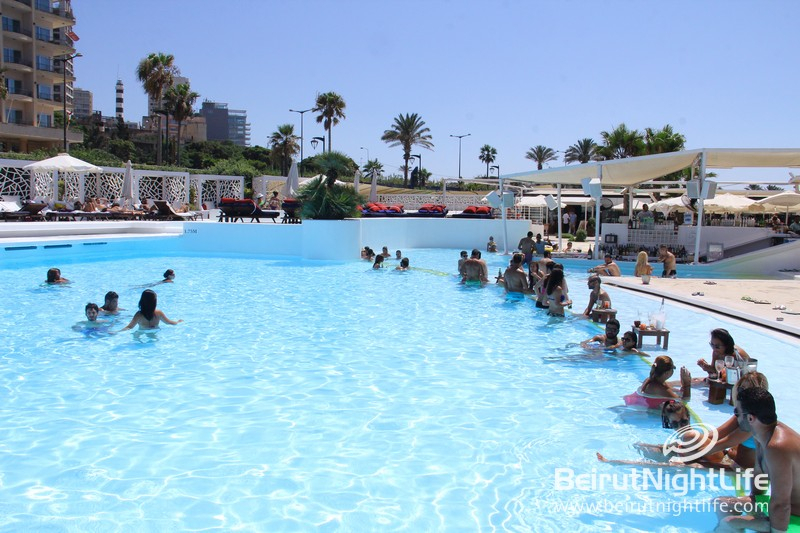 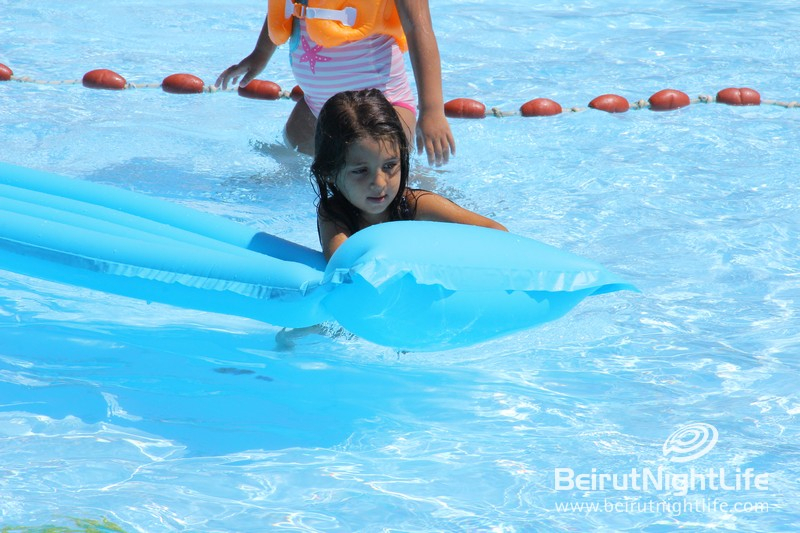 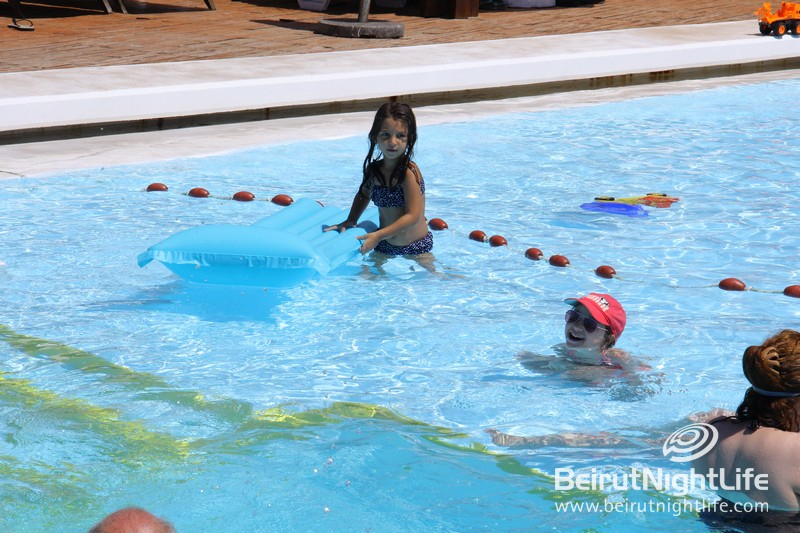 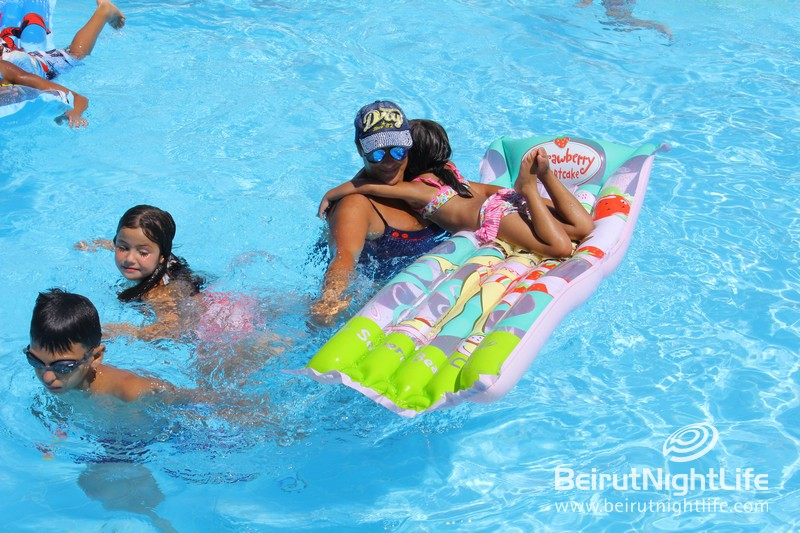 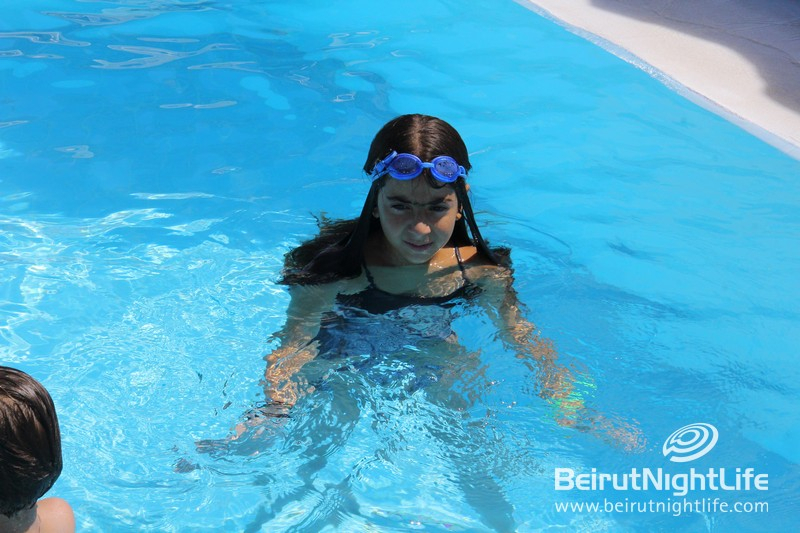 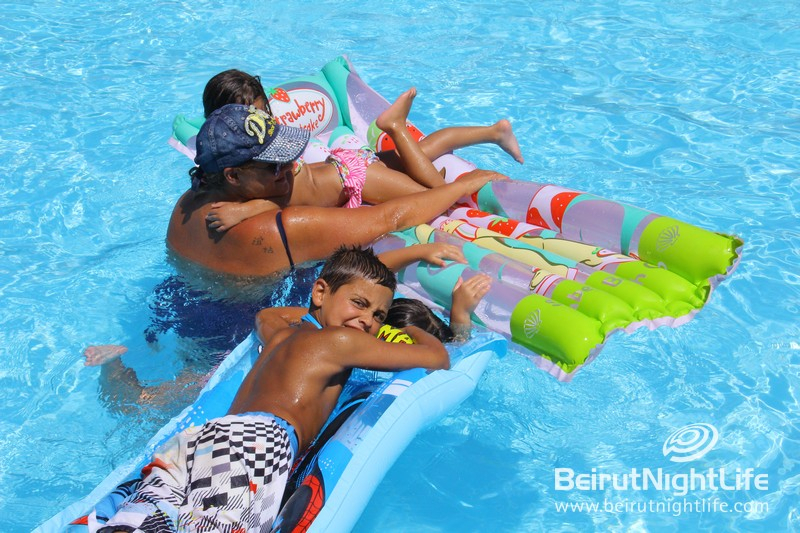 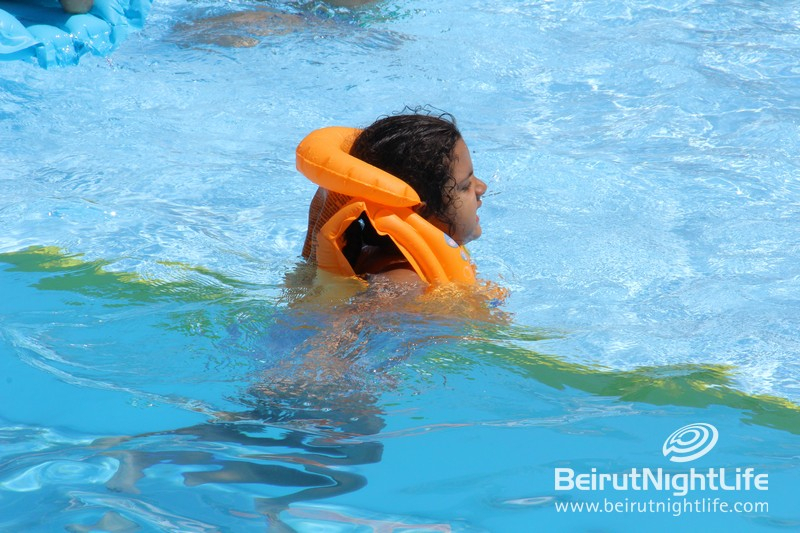 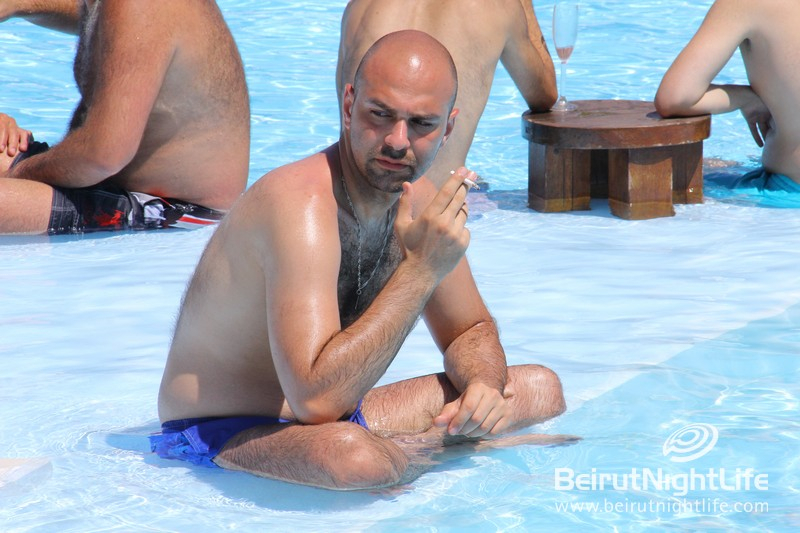 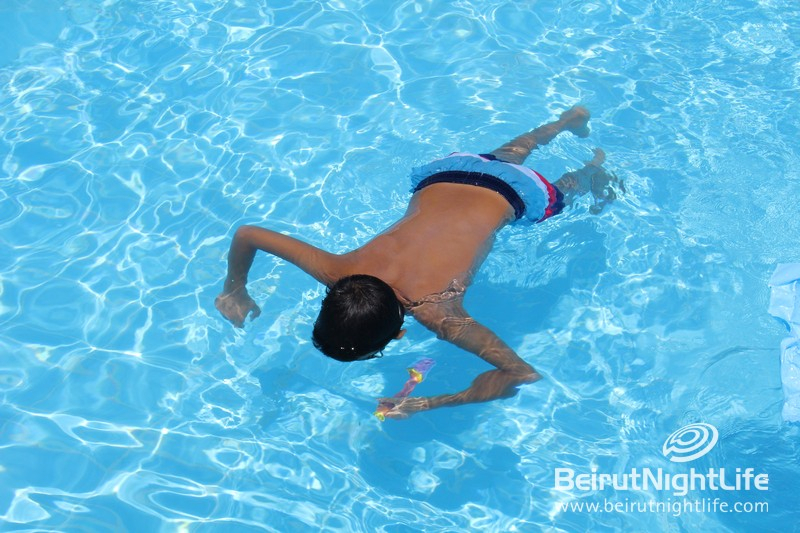 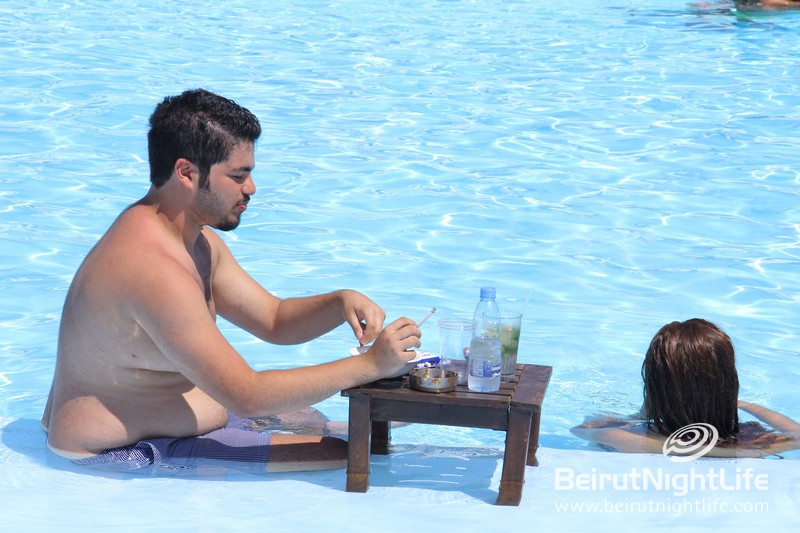 In the midst of Lebanon’s summer heat, Riviera is the place to perfect that gold tan, cool off and have a full day of fun. 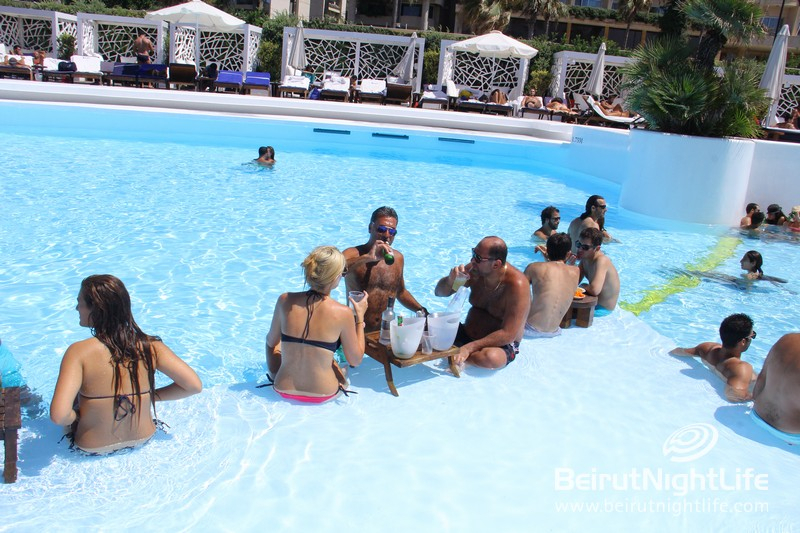 Sunday at the Beach club was a celebration of summer for everyone, young and old. 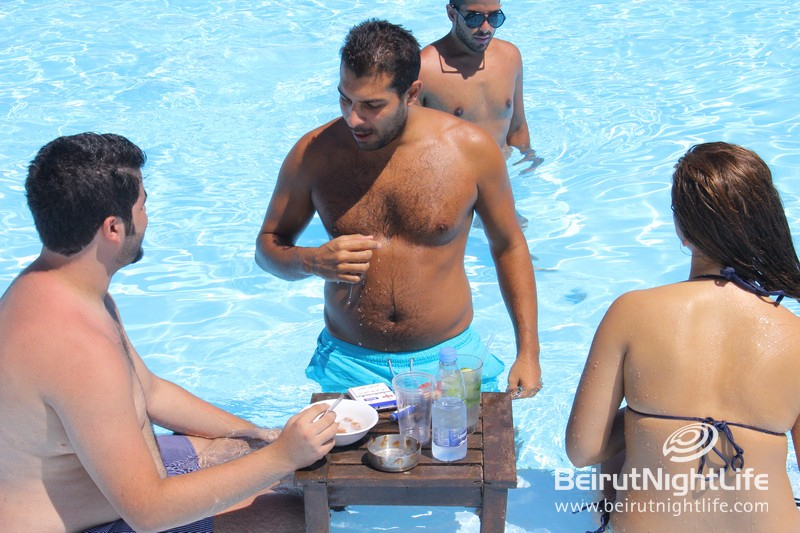 The crowds took to the tanning beds to chill and grill in the sun, they were in the bright blue pool to get refreshed, and they were eating and drinking all through the day. 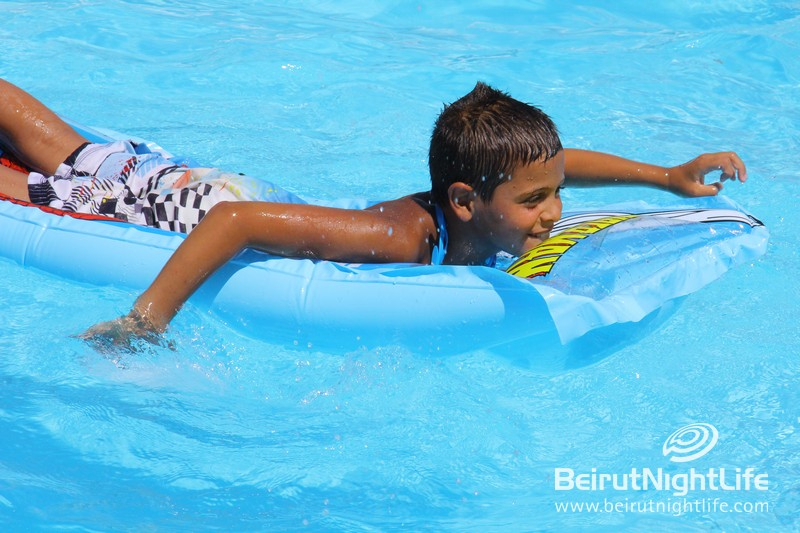 There’s no better way to spend the weekend than with Riviera Beach Resort’s all day amusement. 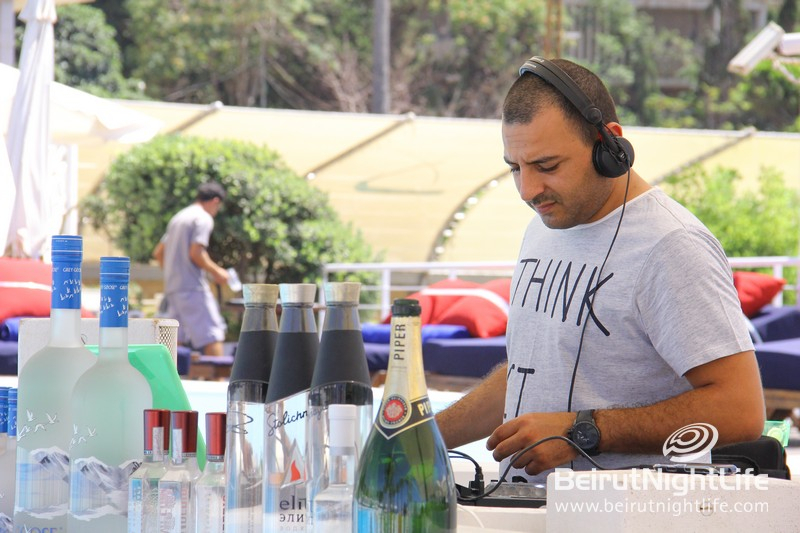 Dancers in Hot Shorts and Hip-Hop at Whisky Mist!